Poor Mozart. I'm sure he'd never believe some dude with his funky funked up tea and pantie fetish would desecrate his music like that. I mean that falls into triple double WTF category. 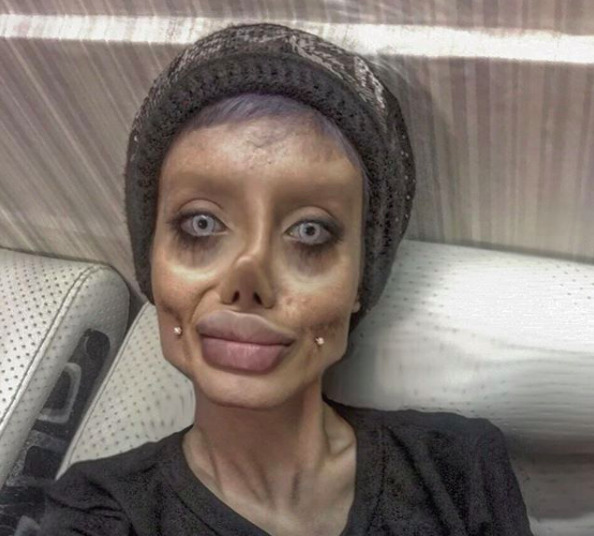 Wow, Bethesda is getting really good at making Fallout’s ghouls look realistic. Fallout was the first thing I thought of too when seeing her. 15 Shades Of Childhood RUINED. Seems that she "worked the marks"
How dare she! She should be forced to get the surgery done.